Eric, steel balls are available at McMaster-Carr. There may be other places as well as probably cheaper. Search for ball bearing balls. The exhaust is the #76 drilled holes all around the cylinder. 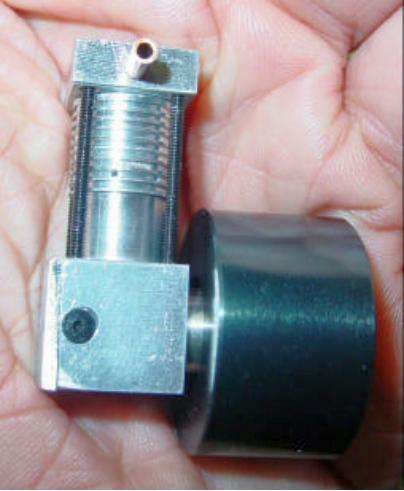 No valve, the piston itself acts as the valve.